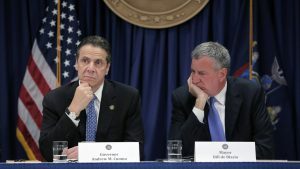 New York Governor Andrew Cuomo and New York City Mayor Bill de Blasio have—some would say surprisingly—worked together and announced a 10-point plan to transform and fund the MTA. 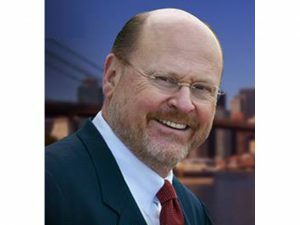 The Federal Railroad Administration has awarded MTA Metro-North Railroad a grant of up to $2.3 million to support Positive Train Control (PTC) communications testing. 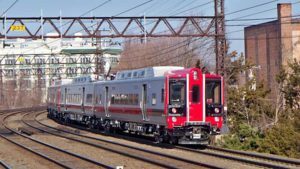 The grant, part of the FRA’s Consolidated Rail Infrastructure and Safety Improvements (CRISI) program, will help Metro-North improve the performance of PTC radio spectrum utilization required to make PTC operational on the Northeast Corridor. In 1626, Peter Minuit and Peter Schaghen of the Dutch West India Company purchased Manhattan Island from the Lenape Native Americans for 60 guilders’ (roughly $1,120 in 2018 U.S. dollars) worth of goods. Minuit conducted the transaction with Seyseys, Chief of the Canarsees, who accepted the merchandise in exchange for an island that was mostly controlled by the Weckquaesgeeks. 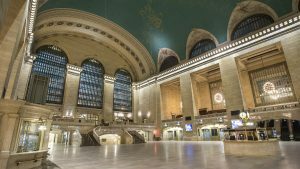 Nearly 400 years later, the New York Metropolitan Transportation Authority—for a mere $35 million—is purchasing Grand Central Terminal and Metro-North Railroad’s Harlem Line and Hudson Line from Midtown Trackage Ventures LLC, a private holding company. 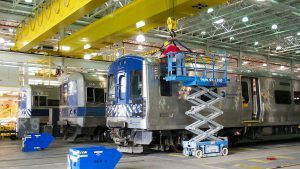 New York’s MTA Metro-North Railroad has awarded a design-build contract to Skanska-ECCO for the final phase of rebuilding its Croton-Harmon Shops and Yard complex. 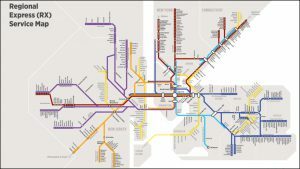 A new report from the Regional Plan Association (RPA) calls for the merging of New York Metropolitan Area commuter railroads MTA Metro-North Railroad, MTA Long Island Rail Road and New Jersey Transit into a single, integrated network called T-REX, for Trans-Regional Express. 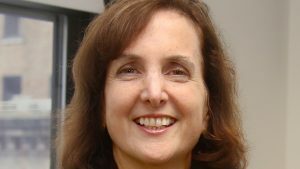 The New York Metropolitan Transportation Authority (MTA) has appointed Catherine Rinaldi as the sixth President of MTA Metro-North Railroad, the first woman to serve in that capacity. 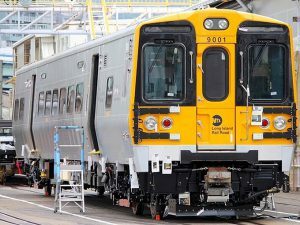 MTA Long Island Rail Road (LIRR) has issued an RFP (Request For Proposals) to prequalify firms for a minimum of 60 and up to 160 M9A married-pair (A Car – B Car) EMU (electric multiple-unit) railcars, structured as a base order with options. 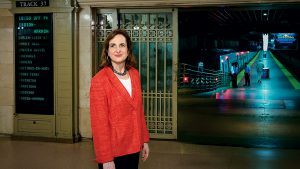 The Metropolitan Transit Authority has turned to a past chief to guide it through its latest crisis. 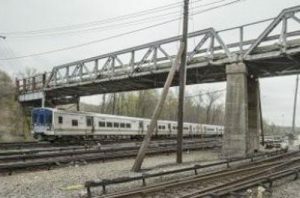 Metropolitan Transit Authority Metro-North Railroad is rebuilding the Prospect Hill Road Bridge in Southeast, N.Y. through a $9.5 million investment made possible by the MTA’s 2015-19 Capital Program.